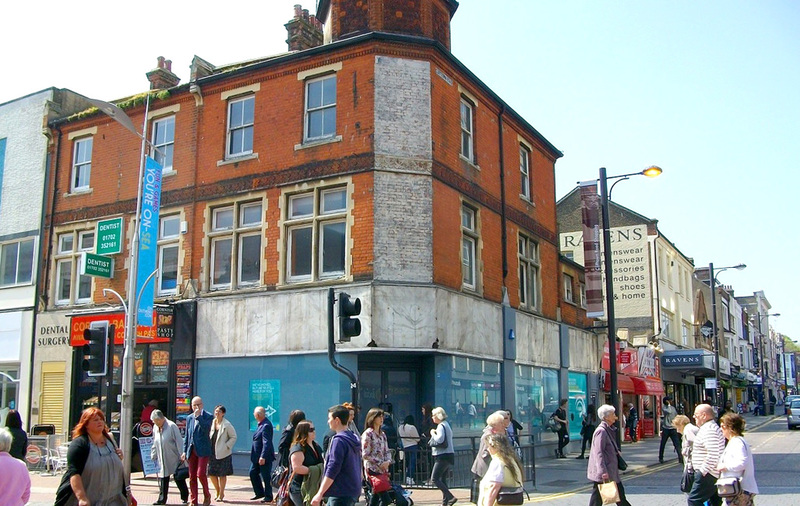 Prominent prime retail unit to let in a commanding corner position in the heart of Southend. The property is located on a prominent corner position at the junction of High Street and Clifftown Road in a prime retail location. Nearby retailers include Boots Specsavers Marks and Spencers Lloyds Bank Moss & Co and iCandy. Close to Southend Central Train and Bus Stations and Universtiy. Southend on Sea has a direct population of c160,000 and is a busy seaside town.